It has been awhile - sorry we have not posted more blogs. My sister called me earlier today and told me my blog is getting dusty!! Now I am in trouble. That must be what happens when you have two kids under three. Harvest is upon us - we picked some Buchignani Old Vine Zin yesterday. It looks great - we will do a cold soak for three days and then start the fermentation in small open top fermenters. The crop was 50% of what it was last year - the early frost we had and the dry weather have produced a lighter crop throughout Dry Creek. Things have been getting ripe very quickly - we have had some very warm days and they have caused our Zin to reach maturity much earlier than last year. We will be picking the fruit off the Old Vines at the Puccioni Ranch at the end of this week and the Lambert Bridge Petite Sirah we buy should come off next week. We are extremely happy with the quality so far - now it is just managing the fermentations. We still have a few cases of the 2005 Old Vine Zin left - let us know if you are interested. We will be releasing the 2006 in a few months. I will work on being more active with my writing. 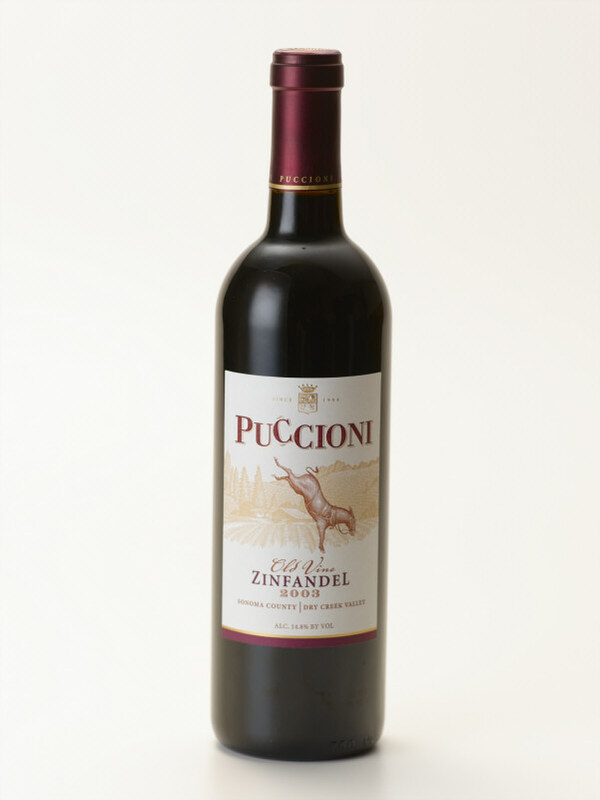 Be a Mule - Stubborn about Puccioni Wine!!!! !